Are you ready to join our DDH Dance Family, register today and see for yourself what DDH has to offer! Keep yourself up-to-date on DDH's most recent news, reminders and upcoming events. 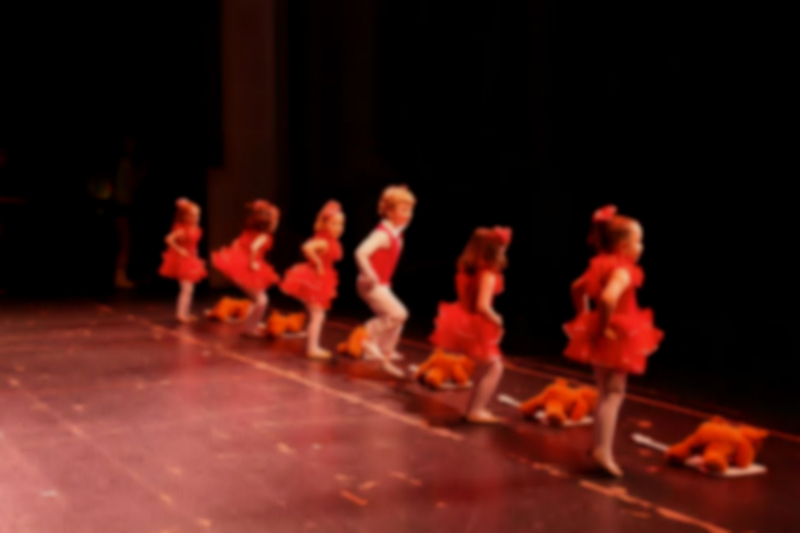 At DDH we offer Hip Hop, Ballet, Tap, Jazz, Modern, Tricks, Technique, Children's Work, Adult Classes & More! 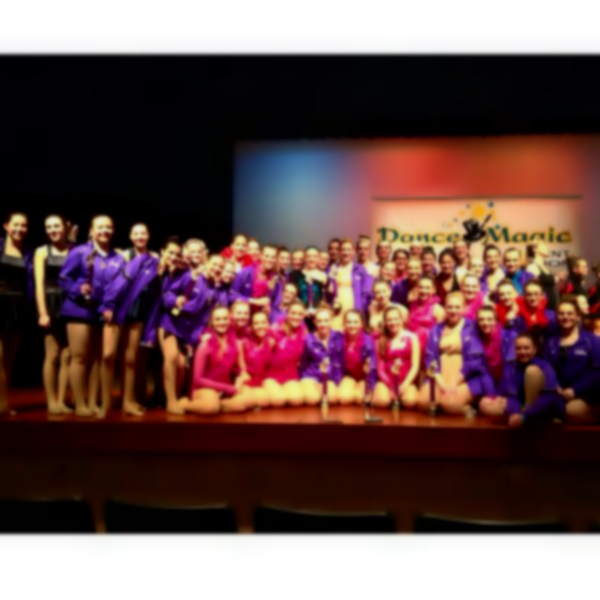 DDH Dance Academy is a Wausau WI dance studio based in Central Wisconsin providing instruction in Hip Hop, Ballet,Lyrical, Pointe, Jazz, Modern, Tap, Musical Theater, Children’s Work and Adult Classes. Also fitness classes in Pilates, Yoga, Hip Hop, Zumba, Strength & Technique, and Tricks (Acro) classes are also offered various times of the year. Thank you everyone who voted DDH Dance Academy as Central Wisconsin’s best dance studio two years in a row! 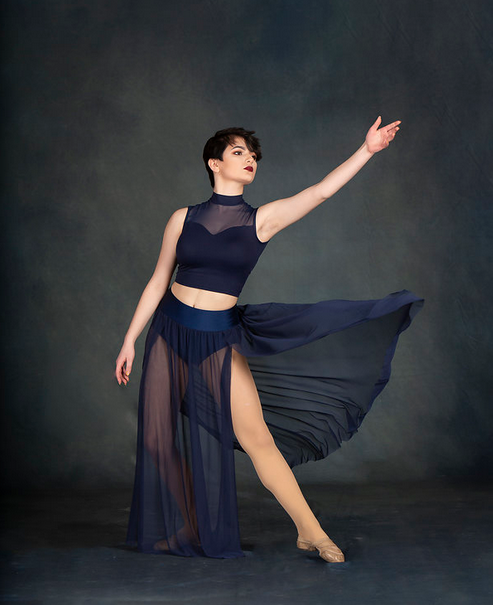 We are honored to be a part of this wonderful community and grateful for our amazing dance family! It is that time of year! 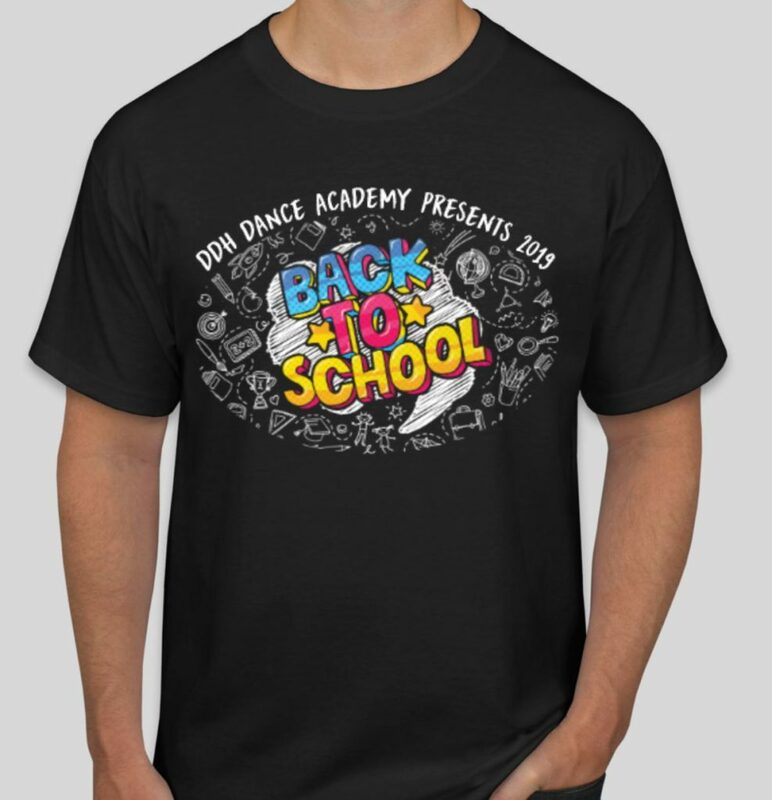 Get your DDH shirt for our 2019 “Back To School” recital. Please note we will not take orders past order date to ensure your get your shirt before the recital. Order will close April 26th at 10pm.